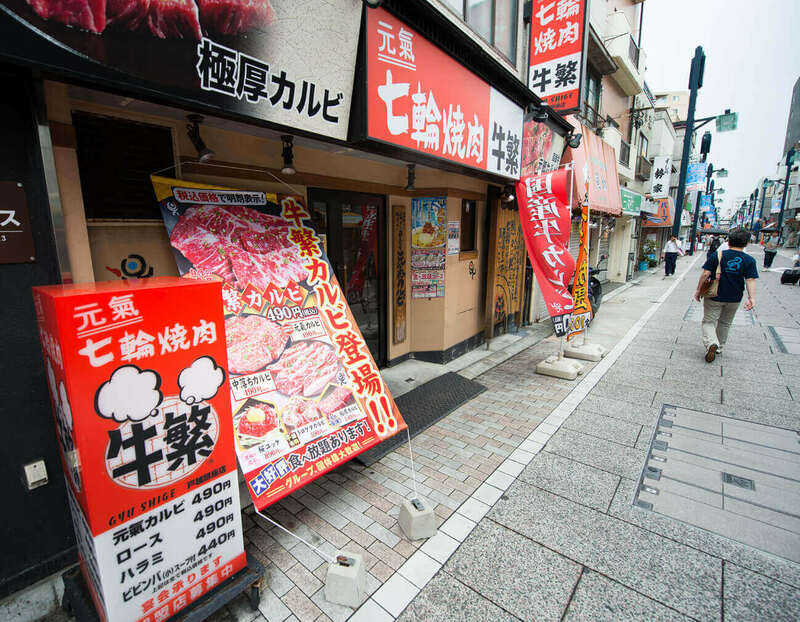 Stretching more than 1.3km long and boasting 400 shops, this is the longest shopping street in Japan. 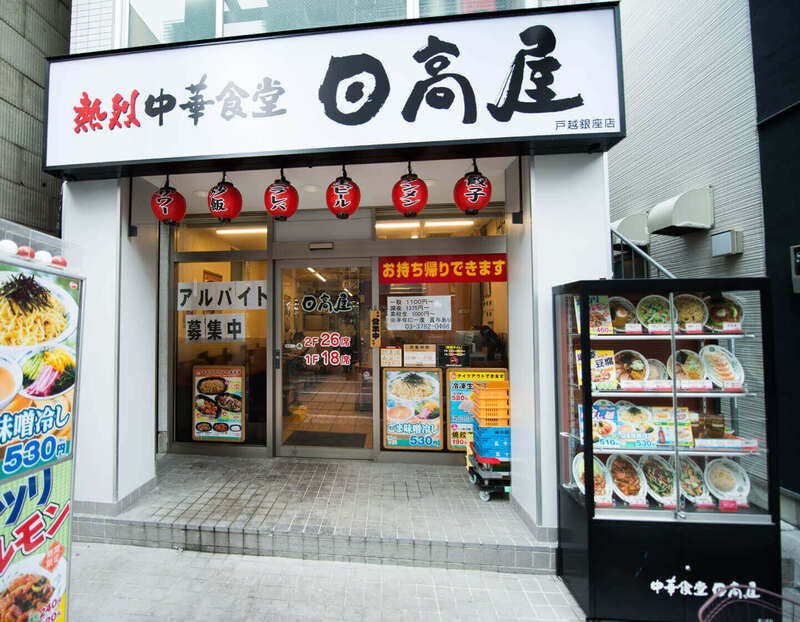 Known throughout Japan as the first place in the country to feature ‘Ginza’ in its name, Togoshi Ginza boasts a plethora of brand-name goods and fine-dining options. 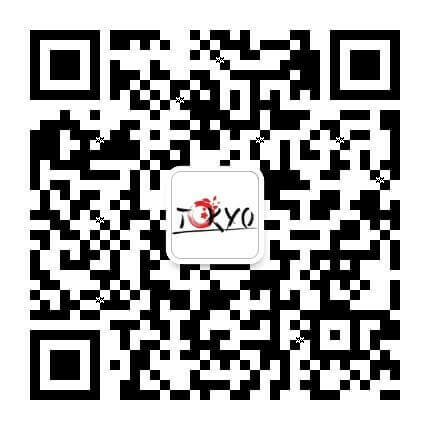 Transport Immediate access from Togoshi Station on the Toei Asakusa Line or Togoshi-Ginza Station on the Tokyu Ikegami Line. 1. 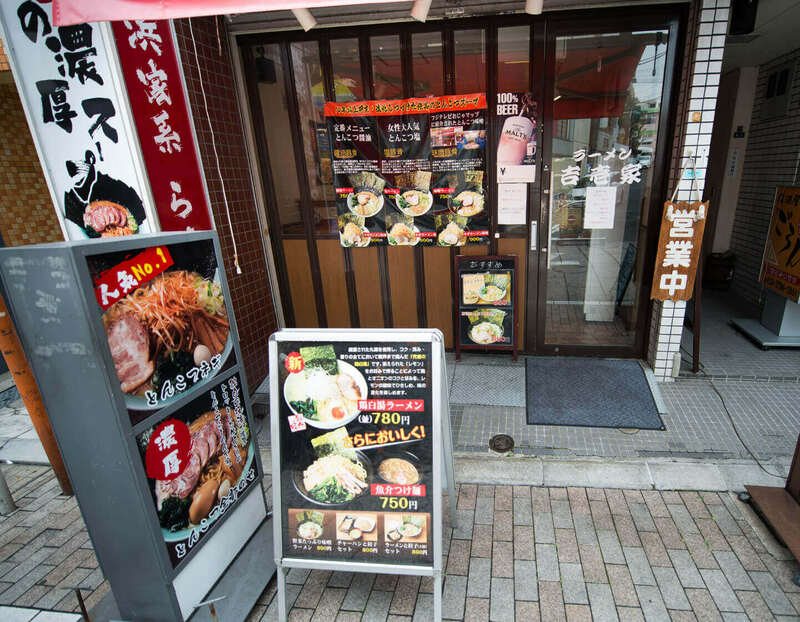 Before you explore the longest shopping street in Japan, try some rich traditional ramen. 2. Chinese food is also available! Try the pan-fried dumplings and stir-fried dishes! 3. 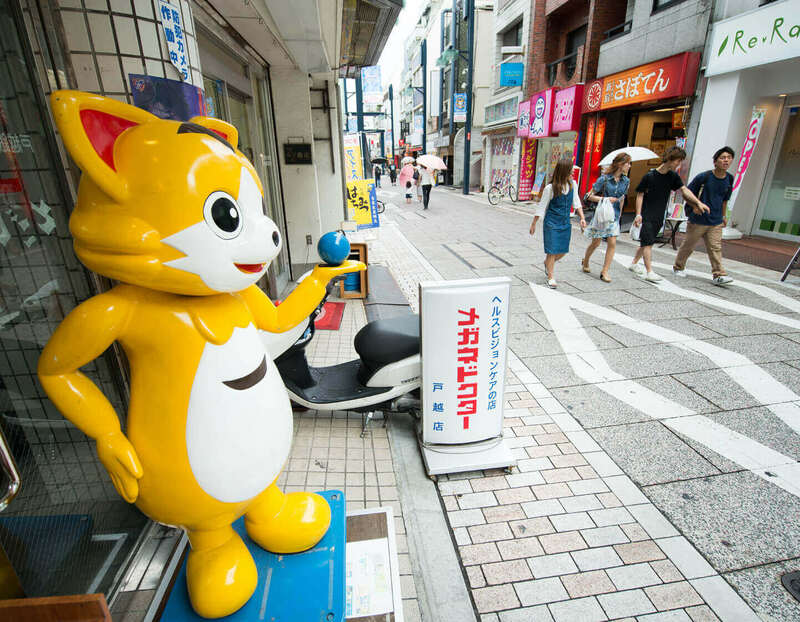 Make sure you take a funny selfie with this giant yellow cat during your exciting journey. 4. Mouth-watering signs appeal to hungry shoppers with images of delicious dishes and fantastic prices. 5. 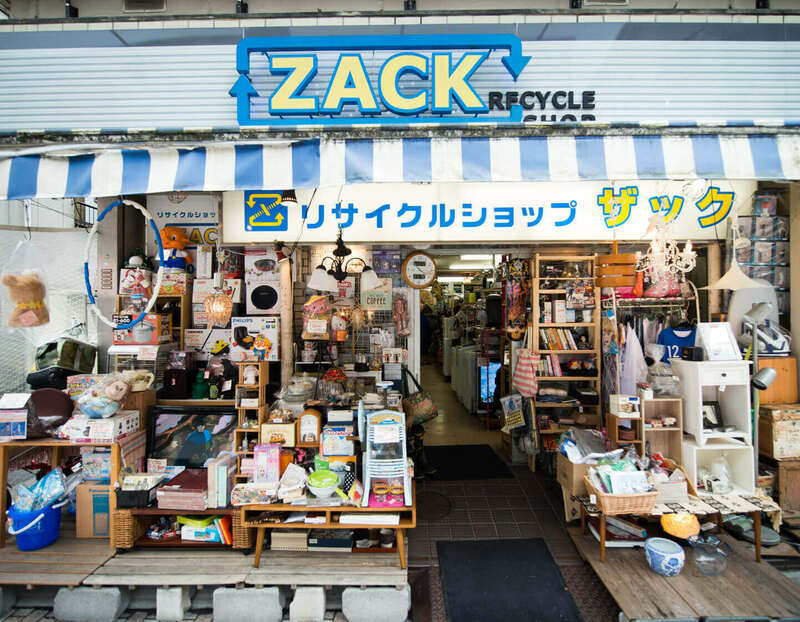 For a real shopping adventure, dive deep into a secondhand shop! You can find rare and unusual items, and it’s eco-friendly!